It was a historic year. In 2017, Canadians marked the 150th anniversary of the country’s Confederation. 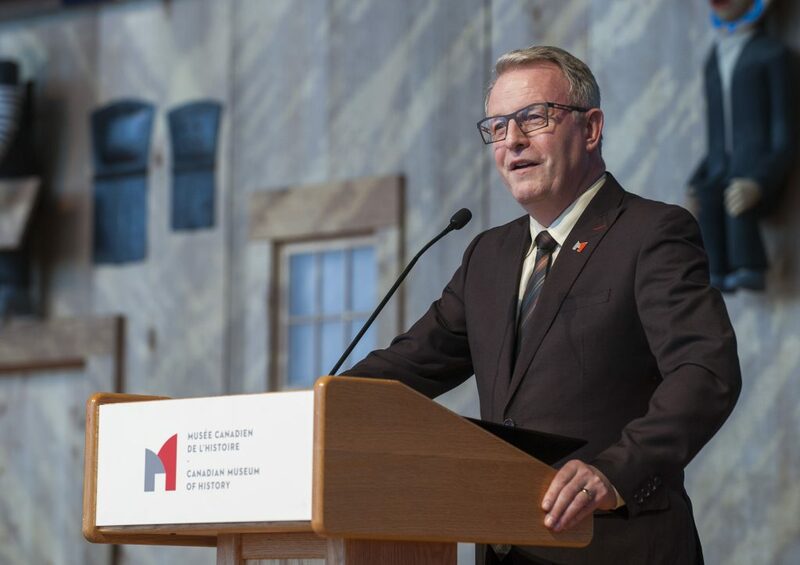 For Canada’s national museums of human and military history, the year was also of great significance, as the Canadian War Museum commemorated the Battle of Vimy Ridge, and the Canadian Museum of History opened its ground-breaking signature exhibition, the Canadian History Hall. More than 4,000 Canadians donated to the Museums in 2017–2018. They gave online and they gave in person. They gave with monthly or yearly donations, and through bequests and special gifts. Every time they gave, original research was supported, priceless artifacts were cared for, and engaging and informative exhibitions were developed for our visitors. I am deeply grateful for the support our two Museums have received, and sincerely thank all donors from across the country: those individuals, foundations and corporations that help us preserve and share Canada’s story with the world — and with each other. Our donors make a difference in many ways. In this spring edition of Kudos!, I’d like to highlight three examples of their national impact: in the acquisition of artifacts, in planned giving and in exhibition development. As you continue to read, I hope these stories resonate with you as they do with me.